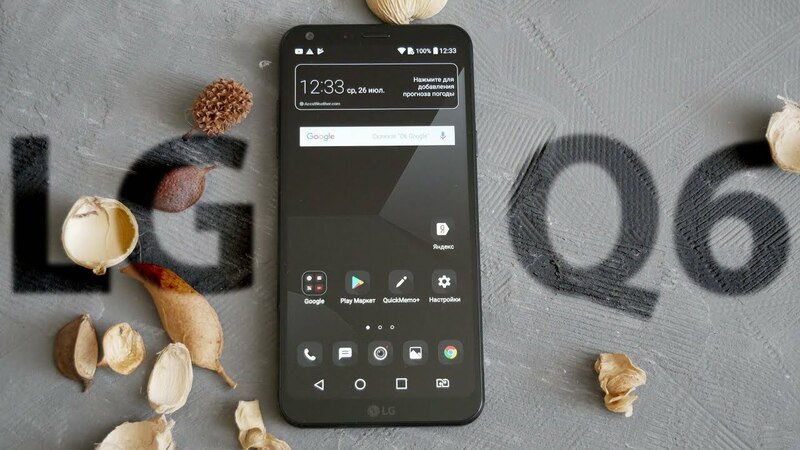 Home Android News updates LG Q6+ Launched in India - Best Mid Range smartphone ? LG Q6+ Launched in India - Best Mid Range smartphone ? After LG Q6's ultimate fail in Indian market, LG came up with it's upgraded version LG Q6+, which sports a 5.5Inch full HD Display with 18:9 aspect ratio. Talking about the difference between LG Q6 and LG Q6+, LG Q6 comes with 3GB RAM and 32GB internal storage whereas LG Q6+ comes with 4GB RAM and 64GB internal storage. Other than that there are no major changes in the upgraded version. Talking about it's pricing, LG Q6+ will be available for Rs17,990. It's having a 5.5Inch Full HD display with 4GB of RAM and 64GB of internal storage, it runs on Octa-core Snapdragon 435 chipset. It has a single lens 13MP rear camera and 5MP front camera. Along with that it sports a 3000mAh of power in it. Talking about it's specifications, and price, I don't think so LG Q6+ will be a good competitor for other smartphones available at same price range. Talking about MiA1 and MotoG5S+, which are available for Rs15000 and Rs16000 respectively gives far better performance then LG Q6+.Even Redmi Note 4 and Honor 6X which are below Rs15000 are having better specifications then LG Q6+. 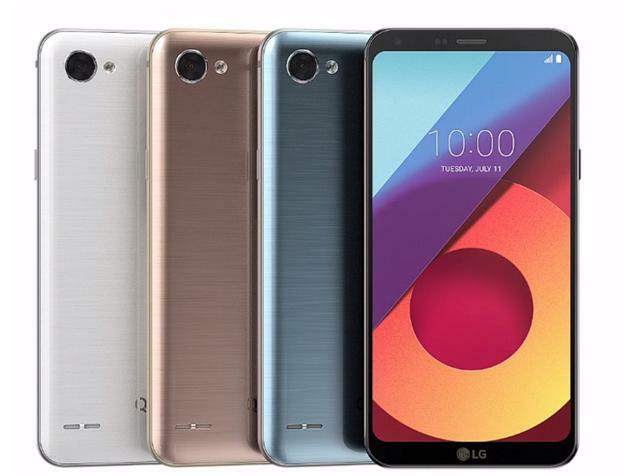 WHAT SPECIFICATIONS WOULD HAVE HELPED LG Q6+? LG Q6+ has pretty good 18:9 bezel less display. With this display, dual Camera Lens and Snapdragon 625 processor along with a fingerprint scanner would have been a better combination for this device. And these features would have made it a good competitor in Mid range arena.